The new Utah Bill, titled SB 130, authorizes the sale and use of cannabidiol products, which are medicinal products produced from hemp. 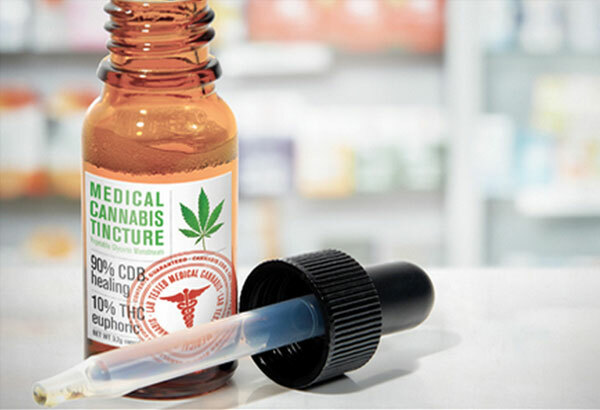 The new law requires cannabidiol processors or cannabidiol laboratories to be licensed and post a $100,000 surety bond or cash conditioned on compliance with the applicable law. The bond is subject to forfeiture if the license is revoked. Why Choose JW Surety Bonds? We are the nation’s largest volume bond producer, and provide the lowest rates in the industry. It’s also crucial that you understand that you’re responsible to pay any claims filed on your bond. When you partner with our company, you will have a dedicated claim specialist assigned to your account to ensure claim payouts are either reduced or avoided all together. If you’re ready to get a surety bond for this newly increased bond requirement, you can simply apply online.